Following disappointing data releases from the EU, the IMF report suggested that previous optimism is now dependent on a number of changeable factors. Disappointing GBP data from Holland and Portugal was among some of the negative figures released yesterday, which has raised questions on whether this is just a blip or could spell the end of the consistent Eurozone expansion. The table below shows the difference in Euros you could have achieved when buying £200,000.00 during the high and low points during the past 4 weeks. 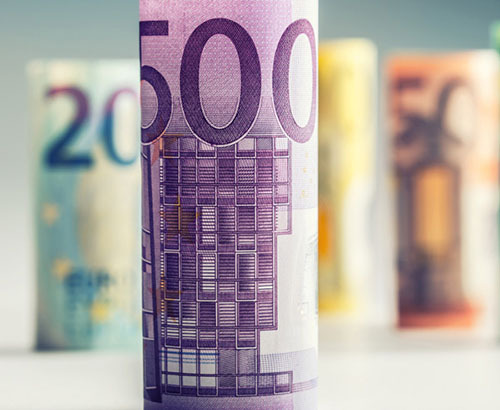 Euro buyers were offered a brief turn in fortunes during yesterday’s trading as the single currency took a hit on the back of some fairly shaky growth figures from the eurozone’s major players. Dutch and Portuguese GDP both fell well short of expectations whilst a considerable drop off in German imports and exports lead to the most surprising fall from 0.6% to 0.3% in Q1 in Germany’s GDP, posting its slowest pace since the summer of 2016. Naturally investors have begun to question whether this dip in form marks the beginning of the end of the Eurozone’s impressive expansion since the start of 2017, or if it is just a blip. 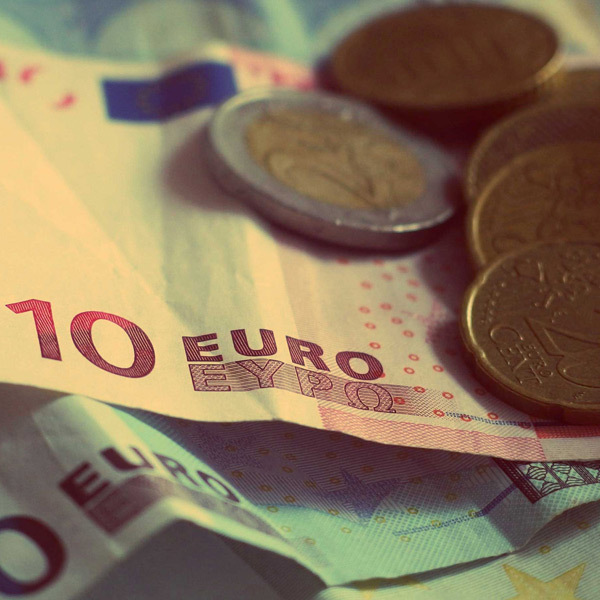 Yesterday’s international Monetary Fund report suggested the optimism they have held for the eurozone’s prospects is now subject to an ever-growing number of risky variables. The increased sense of protectionism potentially halting international Trade and the gradual uptick in the euro’s value is making it increasingly difficult for the eurozone’s major players to remain competitive on the international stage. Thus, halting growth. With this in mind, there is every chance Friday’s trade figures from across the eurozone will hold even more weight than usual, as the markets try and weigh up the severity of this recent dip in form. I personally wouldn’t be surprised to see Germany’s drop in exports to filter through to Friday’s release, potentially leading to the Euro falling out of favour with the markets short term. A move back above 1.145 may well be on the cards by the end of the week. 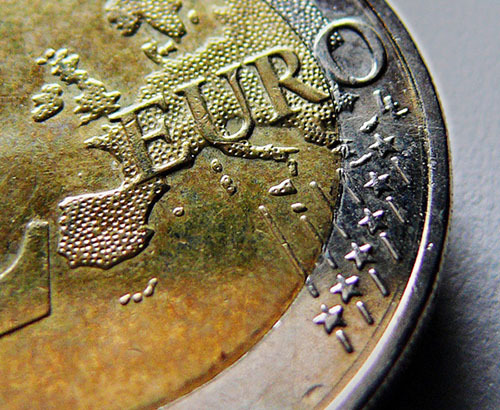 Those looking to buy Pounds with Euros may want to consider their options before this release. When could I buy Pounds with Euros? Yesterday the European Commission made it clear they still expect the EU bloc to more than make up for this recent slowdown and finish the year at the same multi-decade breaking pace of growth we saw throughout 2017. I believe this was also reflected in yesterday’s ZEW Economic sentiment report showing a pick up in the number of investors that are optimistic about the Eurozone’s growth prospects. As a result, this morning’s key inflation levels may well hold particular relevance. 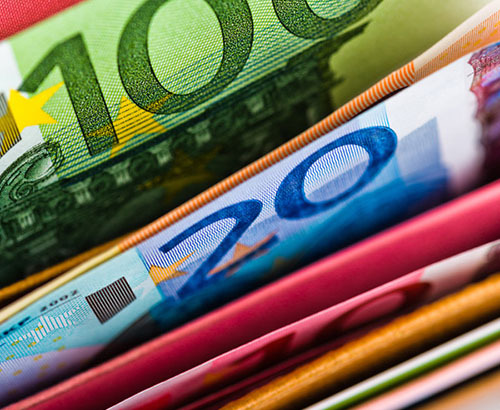 A pick up in purchasing may well be enough to draw appetite back to the Euro, with the markets holding out for data to contradict the European Central bank’s cautious stance with regards to it’s monetary policy. For more information on how future data releases could affect your currency requirement, call our trading floor on 01494 725 353 or email me here. Euro remains steady after posting disappointing German IFO data. It was efficient, felt very secure with the checks made along the line and a very good rate of exchange. Excellent service. Contacted in the morning transferred funds. My bank in Spain received money the following morning. Brilliant. We always use foreign currency direct. Completely happy with the service, fast and friendly. Very good. Very efficient. Excellent rate.